Promotional full zip fleece jackets & quarter zip fleece jackets for your company or special event. PeachFur's Classic Fleece blankets are made from 100% polyester synthetic fabric using only the highest quality spill-resistant fleece. All products are hyp-allergenic, machine washable, water resistant and fire retardent. Add warmth without adding weight! 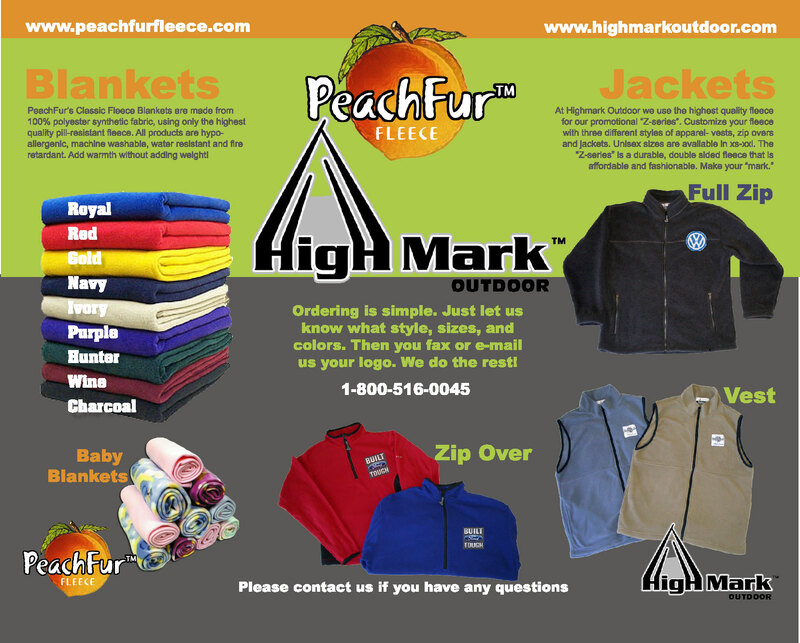 At Highmark Outdoors we use the highest quality fleece for our promotional Z-Series. 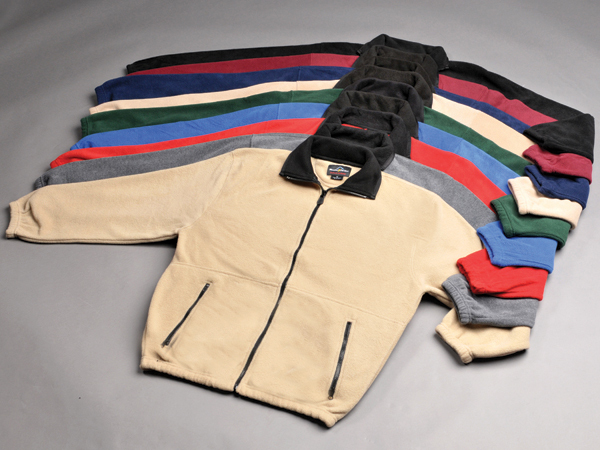 Customize your fleece with three different styles of apparel- vests, zip overs and jackets. Unisex sizes are available in XS-XXL. 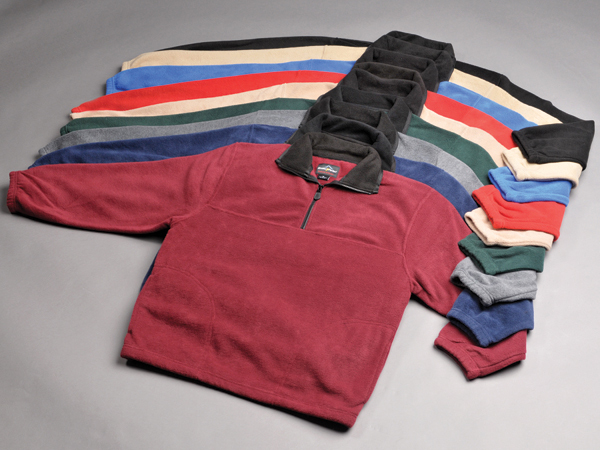 The Z-Series is a durable, double sided fleece that is affordable and fashionable. Make your Mark! Just let us know what style, sizes and colors. Then email or fax us your logo and we will do the rest!